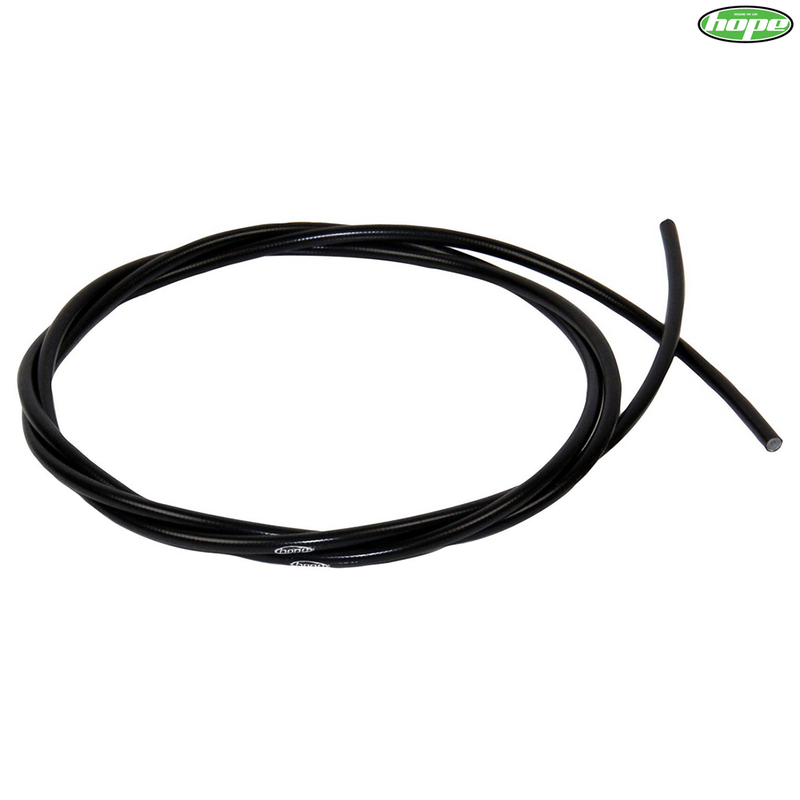 Spare brake hose suitable for use with all Hope brakes. Pre-cut into 1 metre lengths. For longer un-cut lengths please see SJSC part 11293.